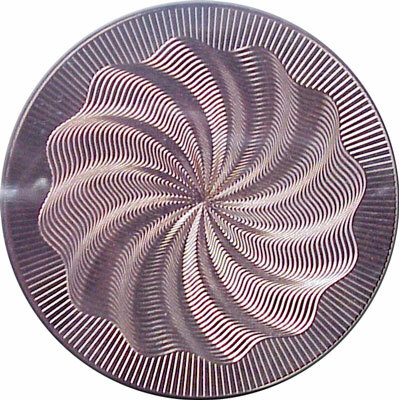 CNC Machines are capable of a lot things, but engraving is one of the most interesting and artistic. In this guide, you’re going to learn everything you need to know to tackle your own CNC engraving work. This is a laborious and difficult to learn process. Fortunately, CNC machines are capable of very sophisticated engraving. 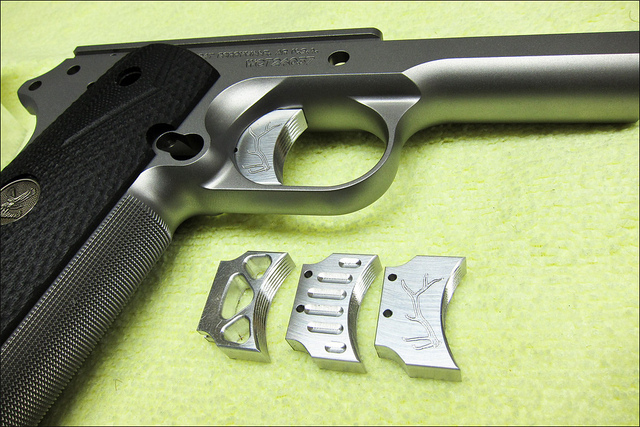 Sometimes CNC engraving is purely utilitarian, for example to add a serial number to a part. Other times it is an artistic embellishment. 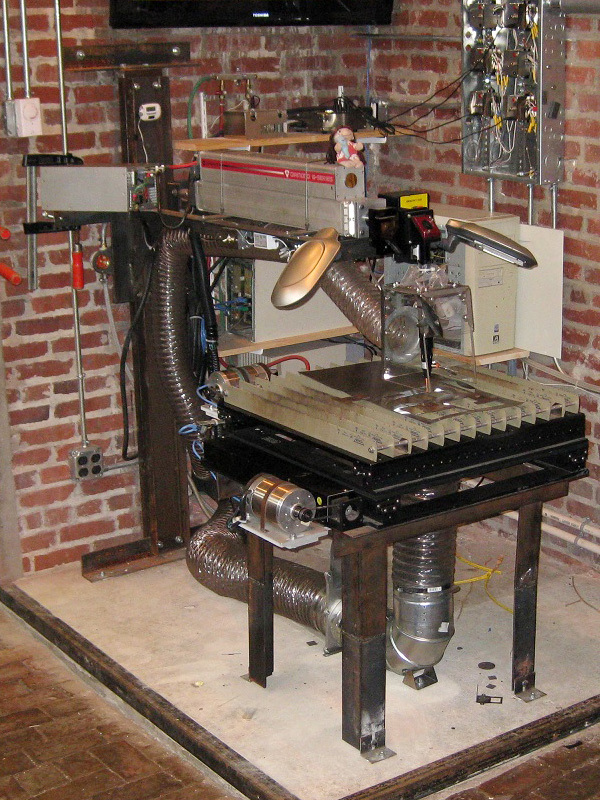 The type of CNC Engraving Machine you have will determine most of what’s needed to engrave. 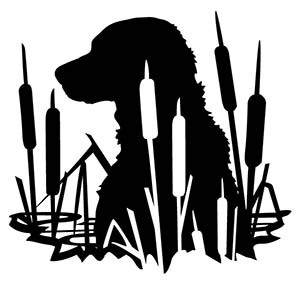 CNC Engraving is typically done either by a laser or by a rotating tool in a milling machine or CNC Router. Laser can be used to engrave in two ways. First, if the laser engraver is powerful enough, it can cut the material. 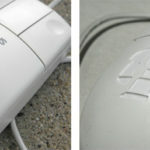 Second, even if it isn’t powerful enough to cut the material, it can discolor it in a visually distinctive way using a process called Laser Marking. 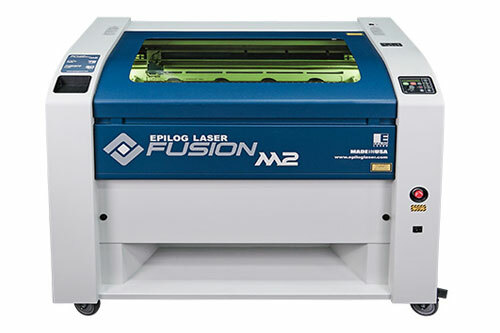 In many ways, laser engravers can be simpler than machines that use rotating cutters. The reason is a simple XY position will suffice–no Z axis is necessary with the laser. They also have the great advantage that the laser beam imports no force to the workpiece, so workholding is not an issue. Often the workpiece just rests on the laser machine’s table without anything but gravity holding it there. Wood: The laser carbonizes or burns many natural materials like wood and leather. Metals: Metal requires a lot more power and sometimes specific laser types that operate a frequencies that work more efficiently with metal. Coated Materials: Sometimes it’s easier to engrave with a laser that burns away or discolors a particular coating. 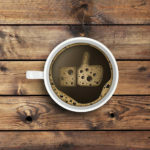 There are specialty coatings made for exactly this purpose. Laser Diodes Very low end laser engravers use laser diodes and are typically less than 5 watts in power. In fact, 5w laser diodes are rare and most are much less. These lasers can’t do much at such low power levels, so they’re more a curiousity than anything. CO2 Gas Lasers The most common type of laser in laser engraving machines is the CO2 Laser. These layers use a tube filled with CO2 (carbon dioxide) gas. They have very high efficiency and beam quality, plus they’re fairly cheap. That’s why they’re so common. They’re best suited for processing non-metallic materials. 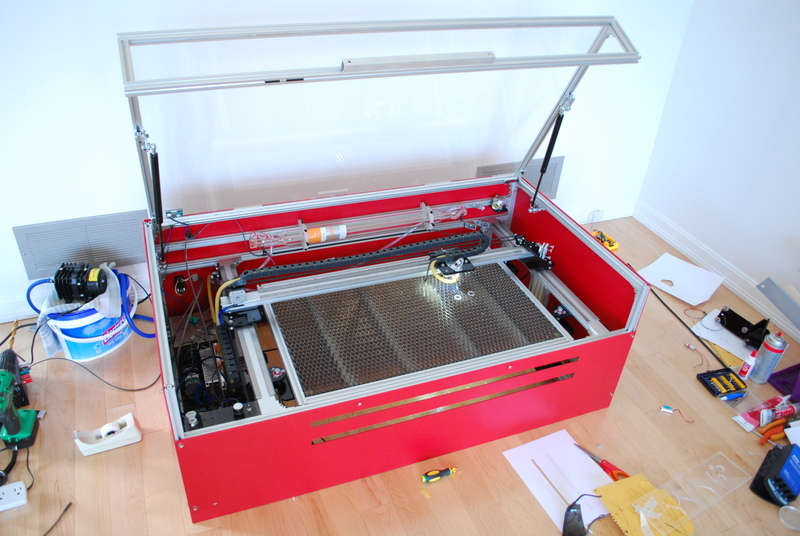 CO2 laser engravers have gotten quite inexpensive and commonly available. You can pick up a 40W laser engraving machine from Amazon for a little over $400. Fiber Lasers Fiber lasers are solid state lasers that work by generating a “seed” laser beam and then amplifying it in specially designed glass fibers. 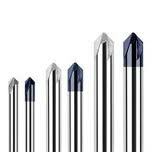 They produce a beam that’s 100x more concentrated than a CO2 laser, which makes them ideal for metal applications. They’re also good for plastics. Crystal Lasers Crystal Lasers are pretty similar to Fiber Lasers from an application standpoint. The amount of power required for a laser depends on the mateirial and the desired operation. These are rough estimates. You can use a lower powered laser to cut any thickness, but it requires more than the single pass these estimates assume. The issue of choosing the proper laser power can be complex, so consult the manufacturer’s representatives to see what will work best for your application. Lasers work by heating the material they’re cutting or marking. When cutting the material is typically vaporized or turned completely into gas by the heat of the laser. Most materials will produce smoke and sometimes toxic fumes when this is done. Consequently, it is often important to provide positive ventilation to carry the fumes outside via blower. 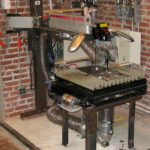 Any CNC Milling Machine can be used as a CNC Engraving Machine. Some are better at it than others. One of the issues that will determine how good a CNC Machine is for engraving is the maximum spindle speed. 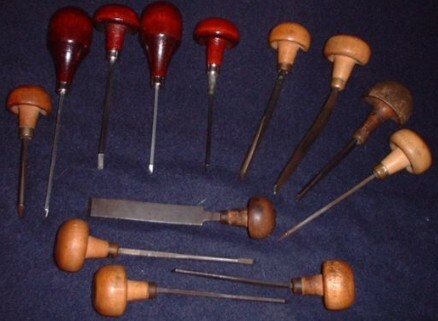 Engraving Tools tend to be quite small in diameter and a lot of the materials being engraved are quite soft. 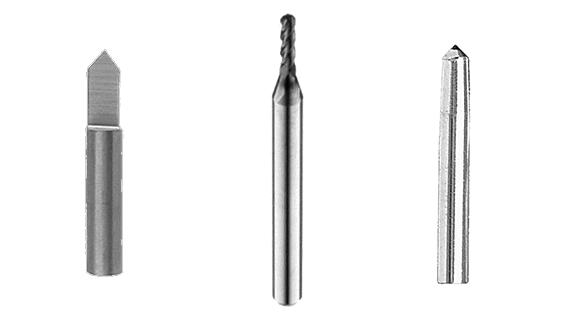 Both small diameter and softer materials leads to higher spindle speed requirements. If your milling machine lacks a high speed spindle, you may find it’s worthwhile to add a sub-spindle if you do a lot of engraving work. Austin Barnett’s Awesome Custom CNC Car Badges: Austin attached a trim router as a high-speed sub-spindle to his Bridgeport CNC Mill. High Speed Secondary Spindle: A scrapbook of high speed sub-spindle projects others have fabricated. 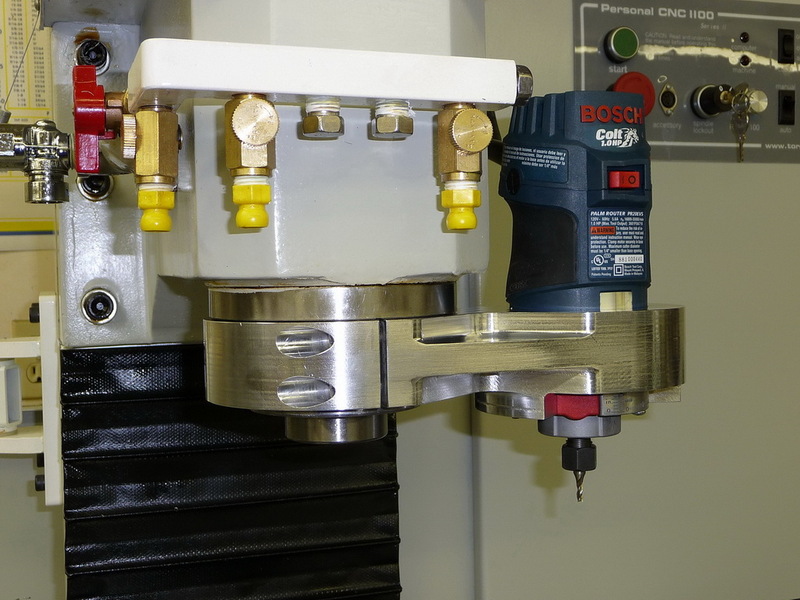 Easy Multiple Spindle Options in G-Wizard: This article tells how a $400 sub-spindle made a job finish 6x faster. Quite an improvement! CNC Routers can be great engraving machines. Typically they have a large bed, and they’re fitted with a high speed spindle. Engrave on an irregular surface using special software to “warp” your g-code. Feeds and Speeds for V-Carve, Chamfer, Dovetail, Courner Rounder and Round Over Bits. 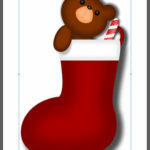 Free DXF files you can use as engraving patterns.